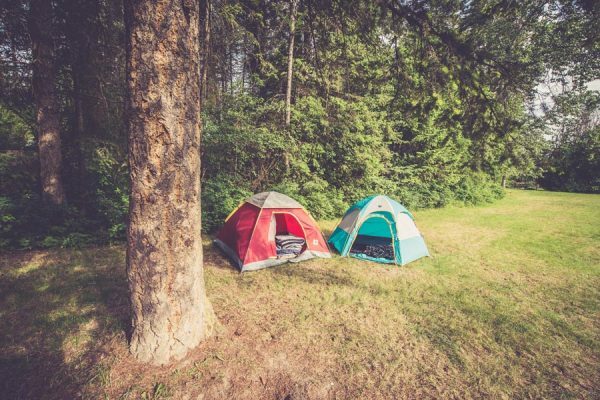 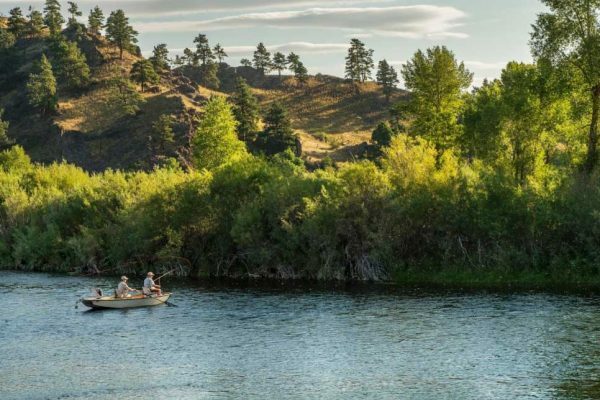 Surrounded by pristine wilderness and water, Great Falls is your Basecamp for discovering Genuine Montana. The diversity of Central Montana’s landscape and wildlife create the perfect environment for any outdoor adventure. 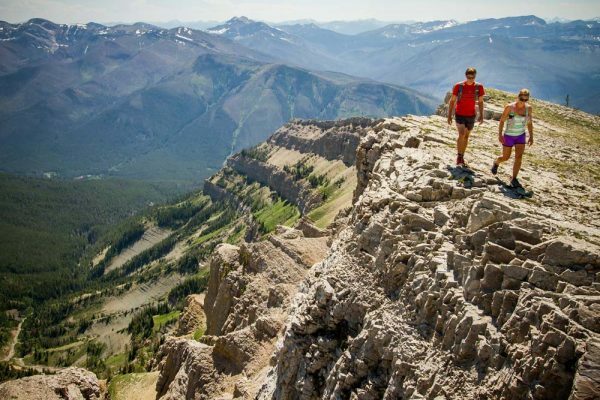 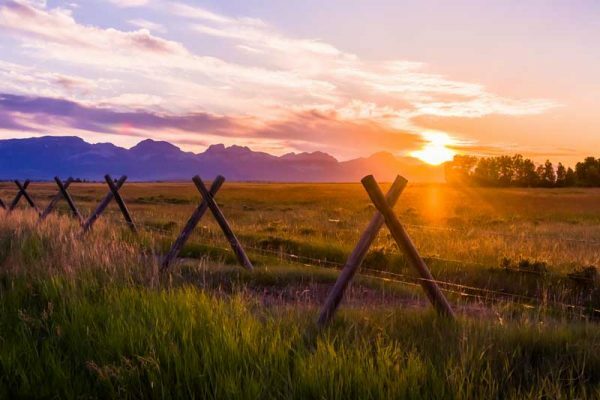 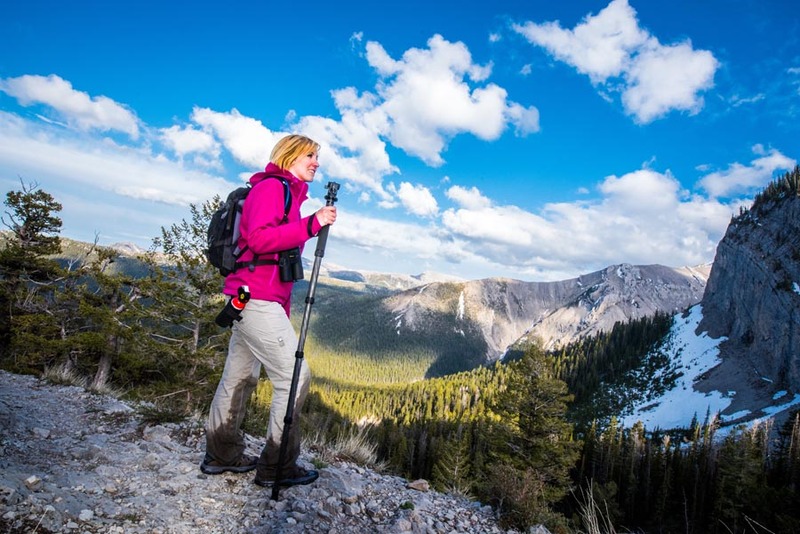 Experience Big Sky Country in a region that is uncrowded, untamed, and unparalleled in scenic beauty. 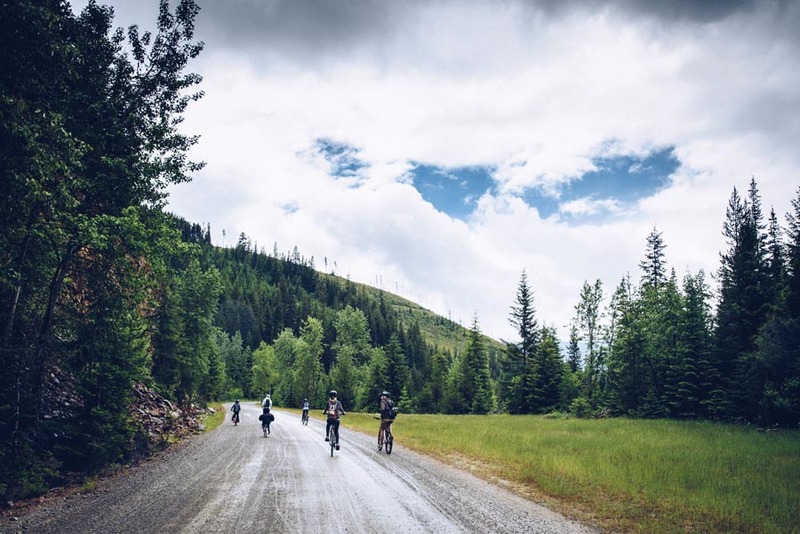 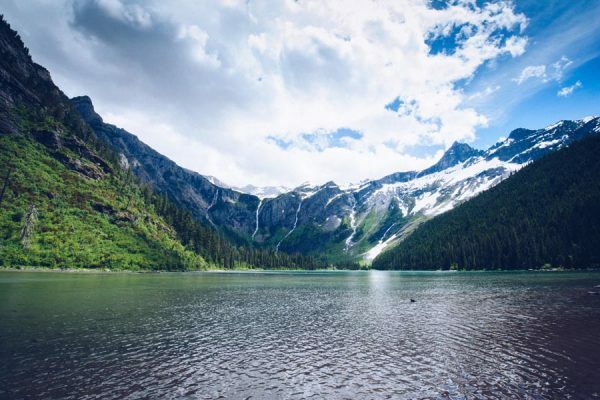 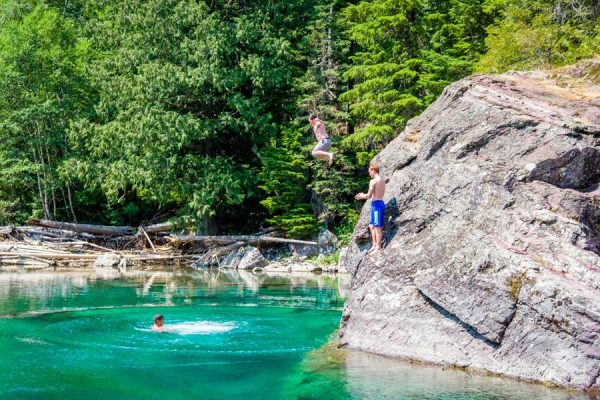 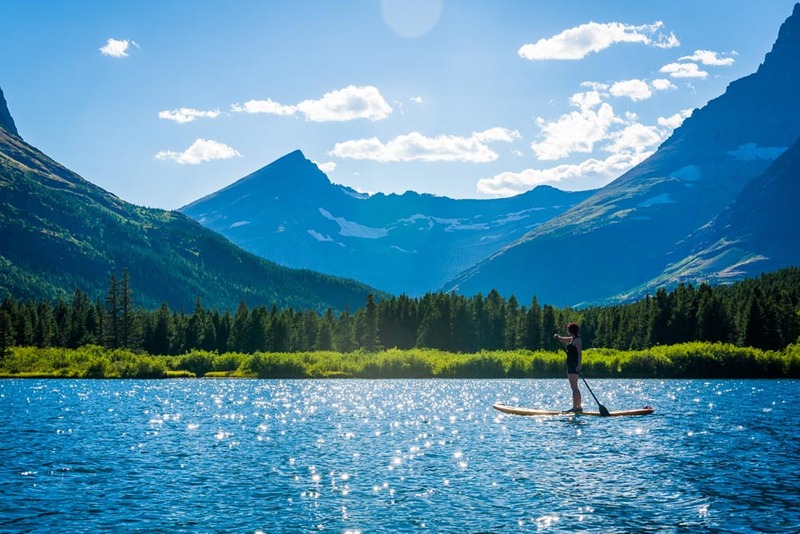 Fish one of the world’s best trout streams, backpack the pristine wilderness of the Bob Marshall Wilderness, drive one of North America’s most scenic routes, the Going-To-The-Sun Road, or snowshoe under the jagged peaks of Glacier National Park. 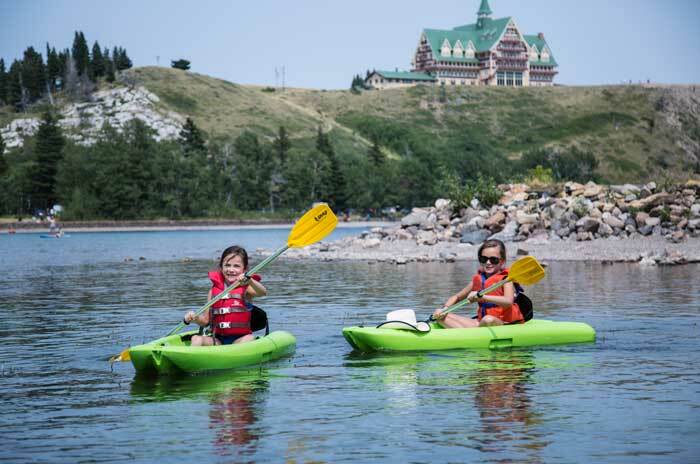 No matter what adventure you choose, you are sure to meet some of the local wildlife and create memories that will last a lifetime. 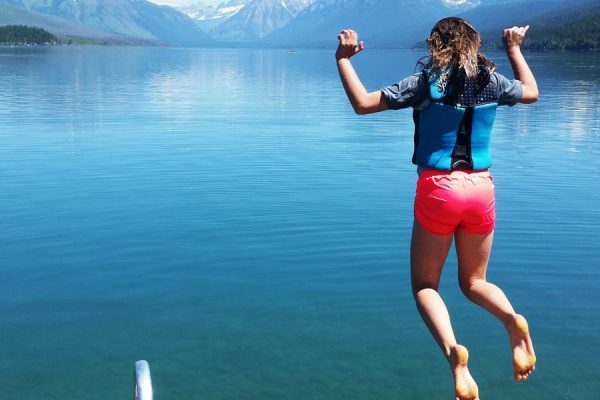 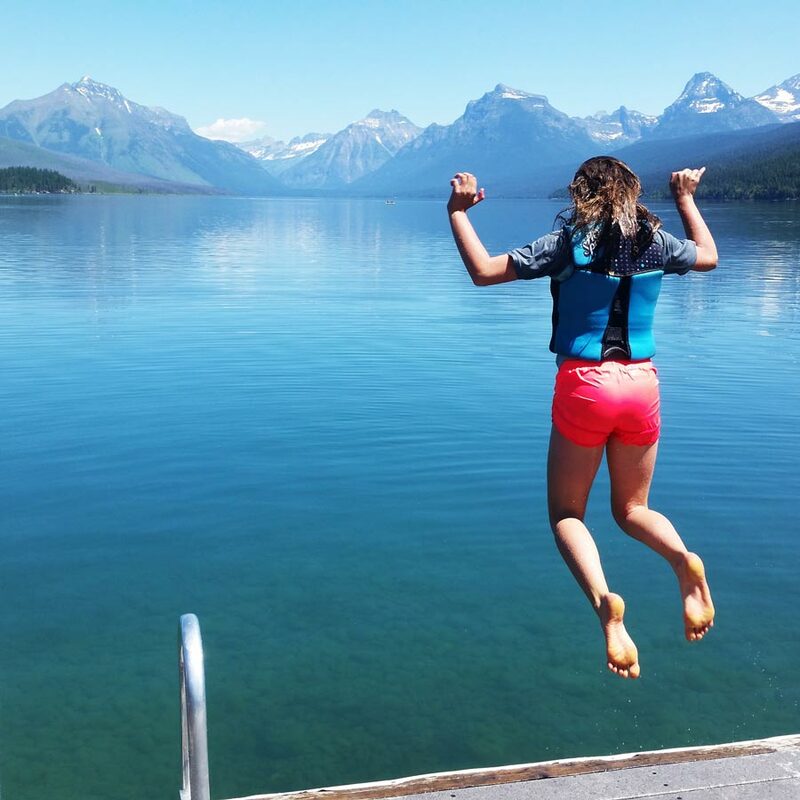 So, lace them up or strap in and let’s get started on your Genuine Montana adventure! 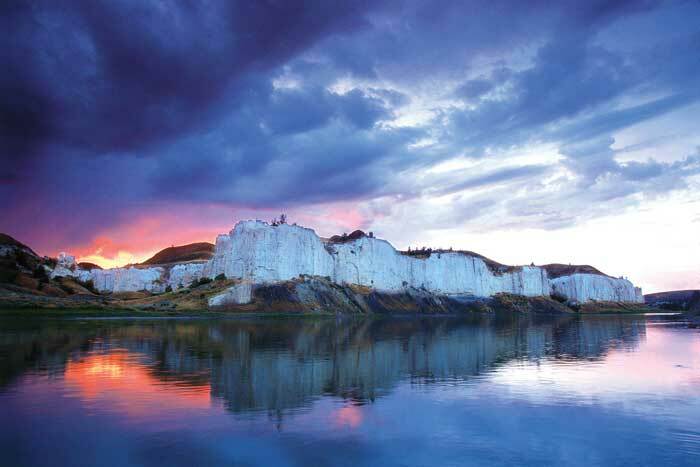 Great Falls is known as Montana’s Basecamp for good reason. 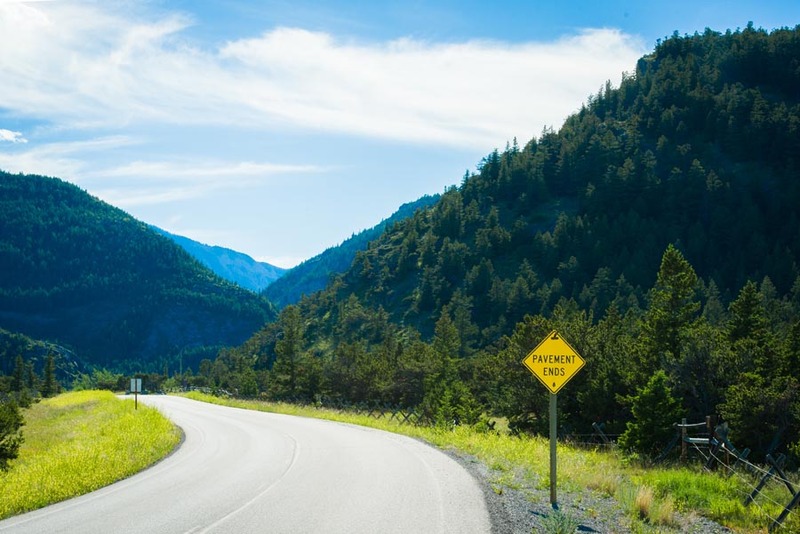 A short drive in almost any direction will lead you to some of the most iconic destinations in North America. 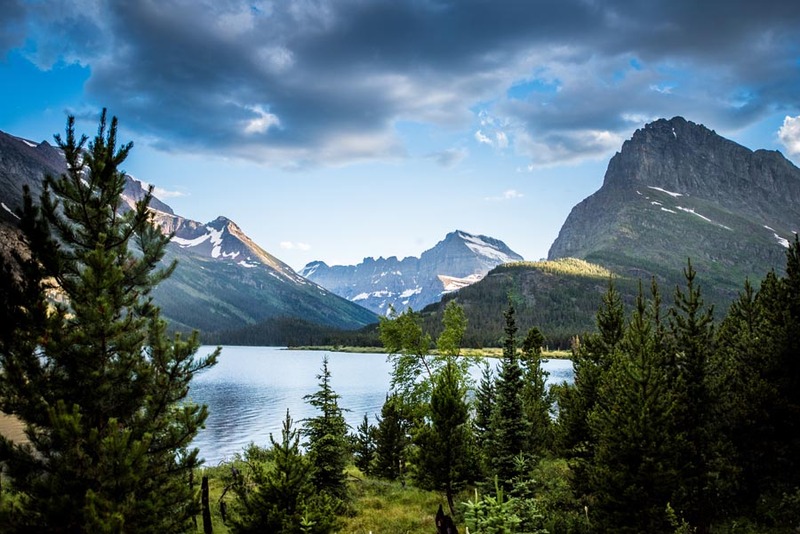 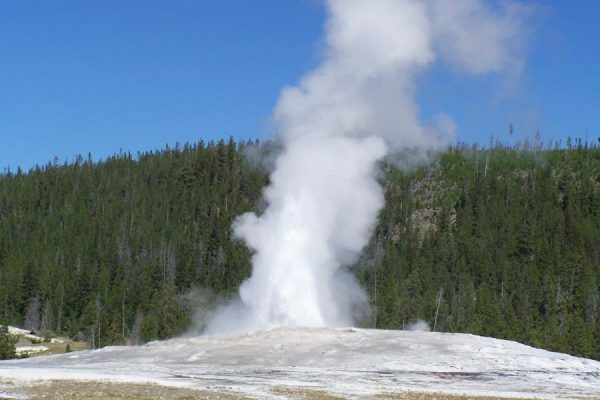 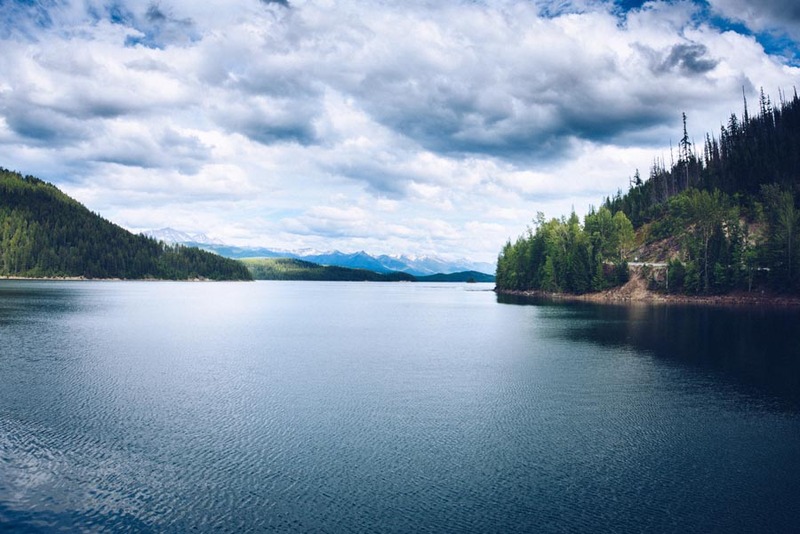 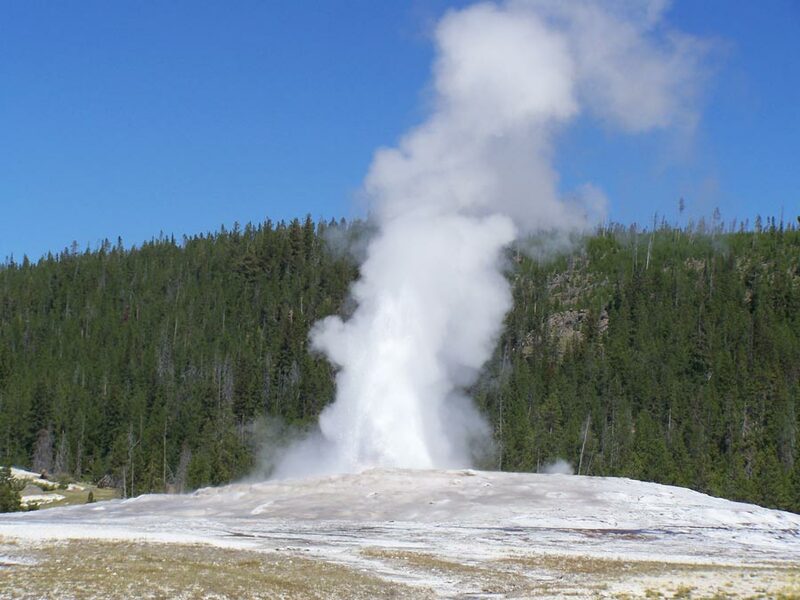 Located halfway between Glacier National Park and Yellowstone National Park, Great Falls offers easy access to either of The West’s premier national parks. Just north of Glacier, Waterton Lakes National Park in Canada is one of the most photographed locations in the world (p.s. 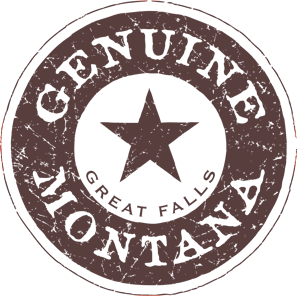 don’t forget your passport). 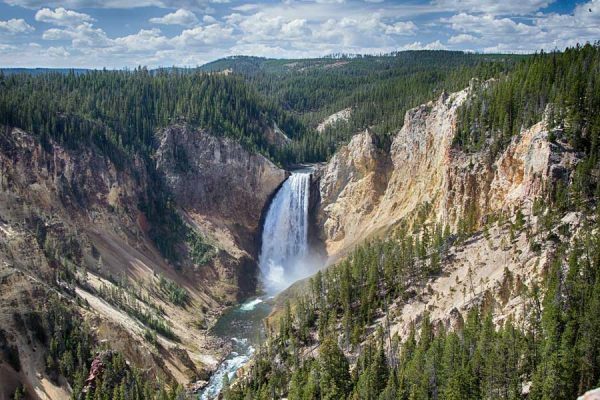 If national parks aren’t wild enough for you, the Bob Marshall Wilderness Complex, one of the largest roadless areas in the U.S., begins just 45 minutes outside of town. 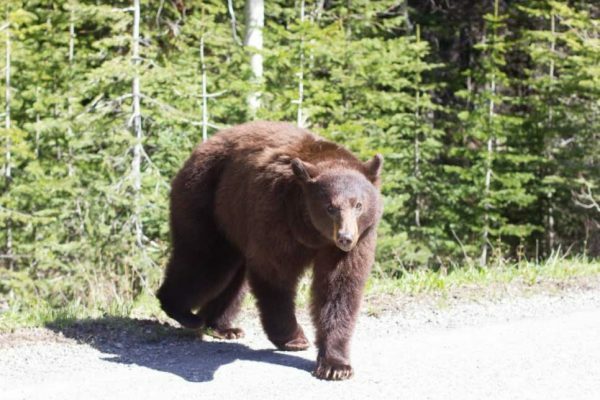 Anyone yearning to hike “The Bob” needs a good supply of bear spray, as this area boasts the highest population density of grizzly bears in the U.S.
Thirty miles south of Great Falls, the Upper Missouri River bends through the rock walls of Wolf Creek Canyon. 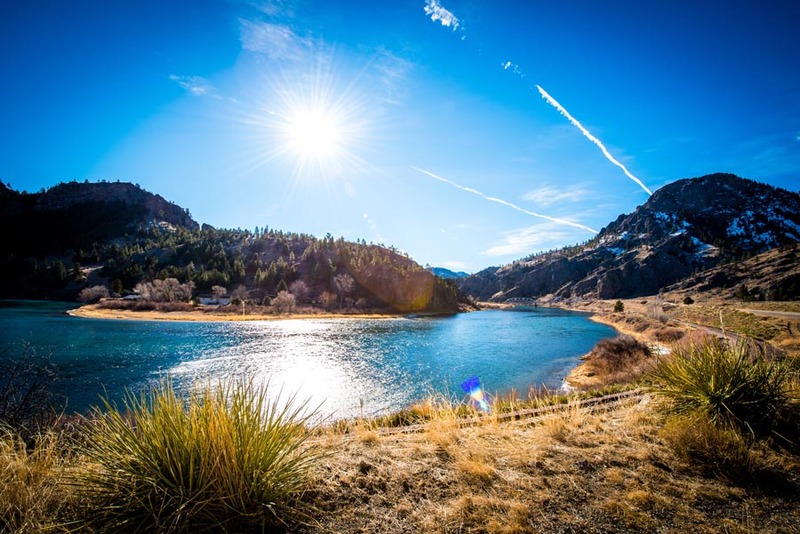 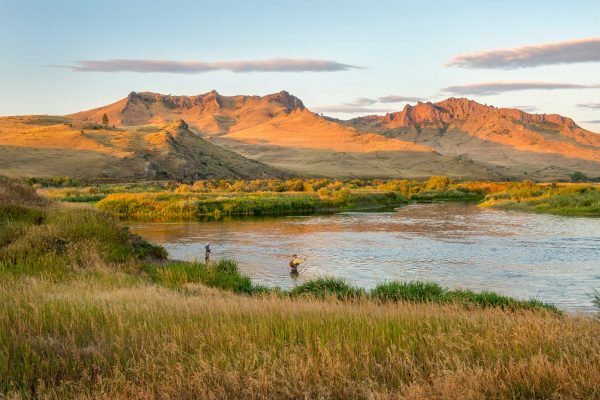 This scenic stretch of river has roughly 3,500 to 5,500 trout per mile, one of the highest populations in the U.S. Floaters are also likely to see eagles, osprey, and even bighorn sheep along the banks. Although we are good at it, Great Falls isn’t all untamed wilderness. 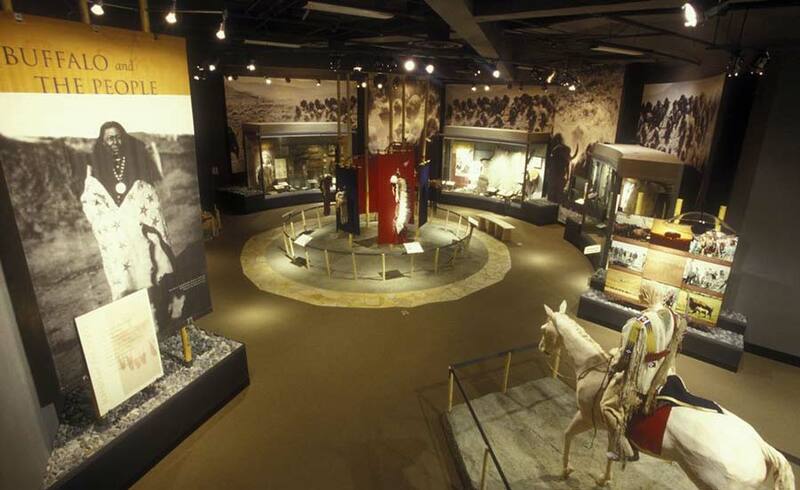 Visitors can enjoy the region’s unique heritage in both art and history at modern museums and galleries in town. 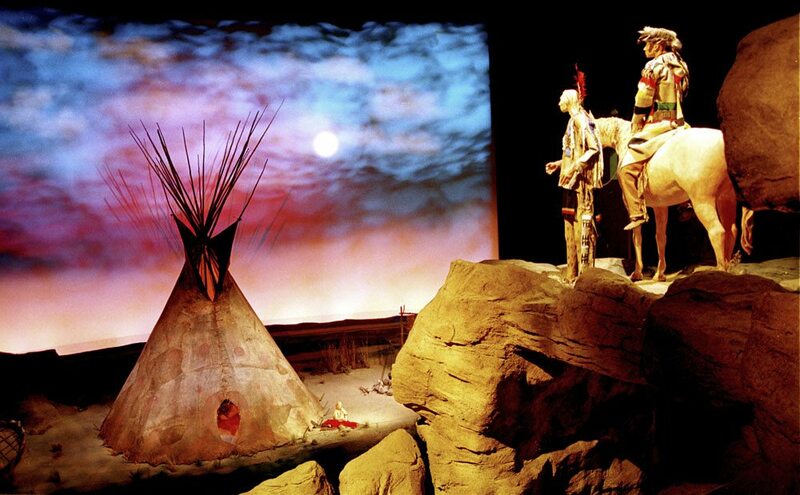 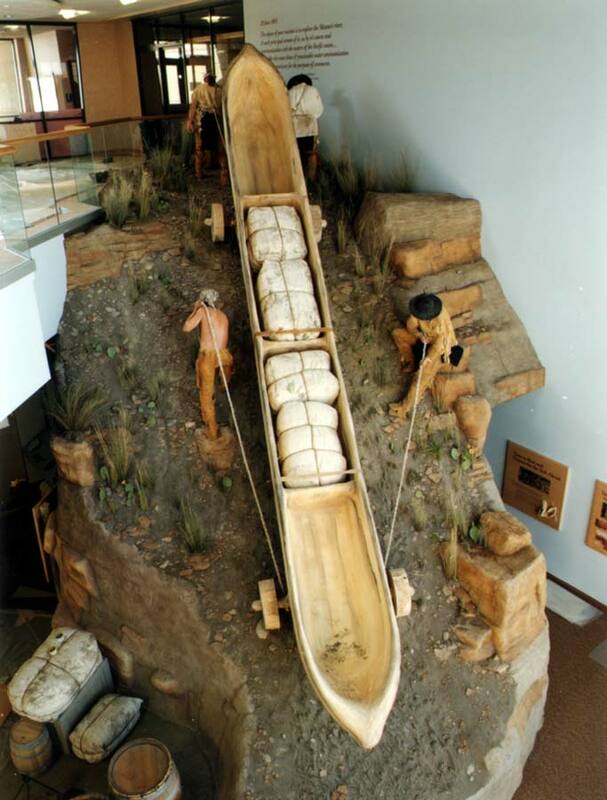 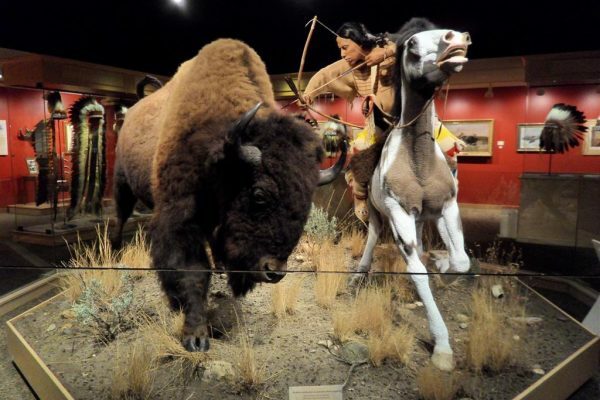 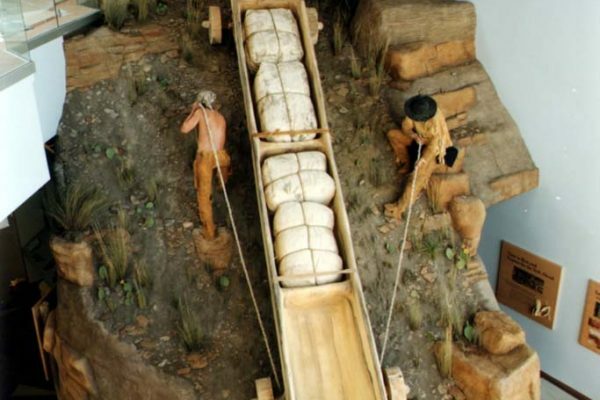 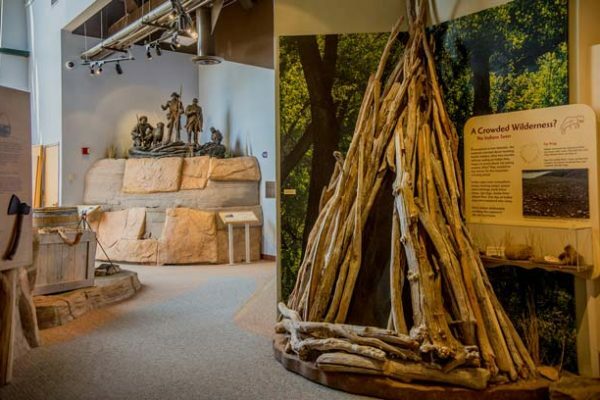 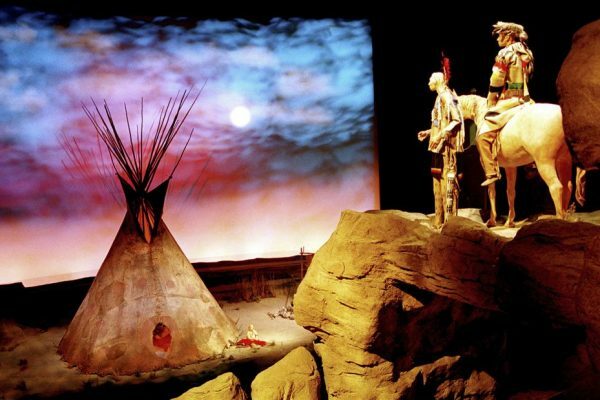 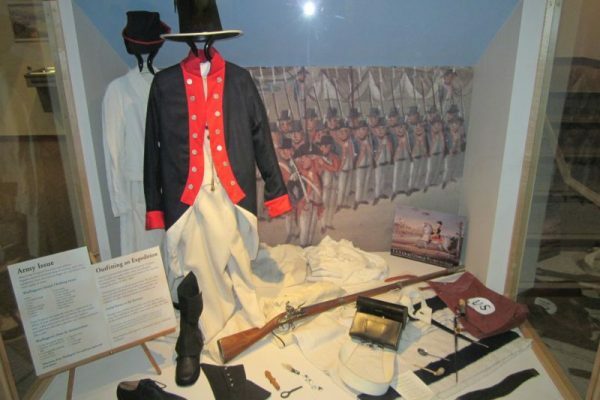 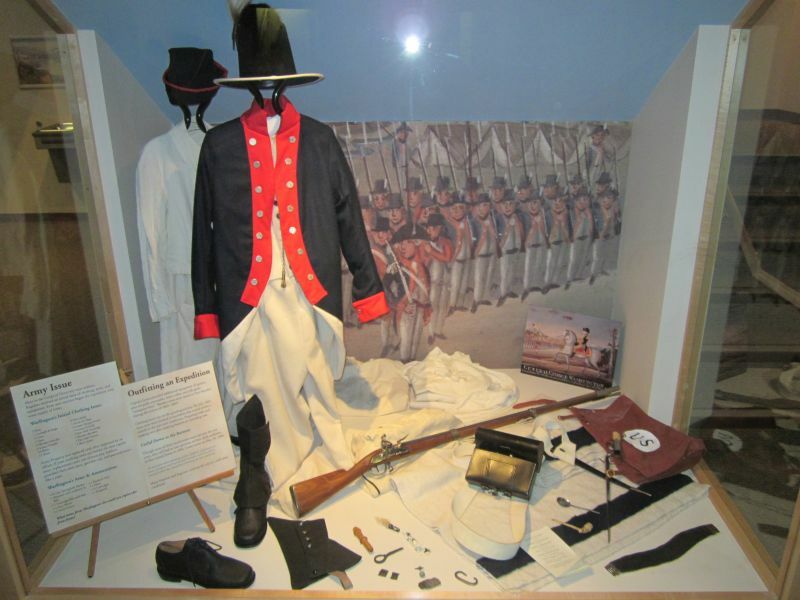 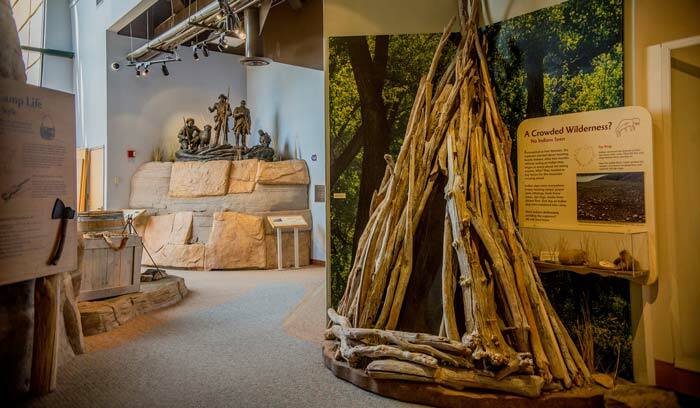 The Lewis and Clark Interpretive Center chronicles the Corps of Discovery’s epic journey through the West. 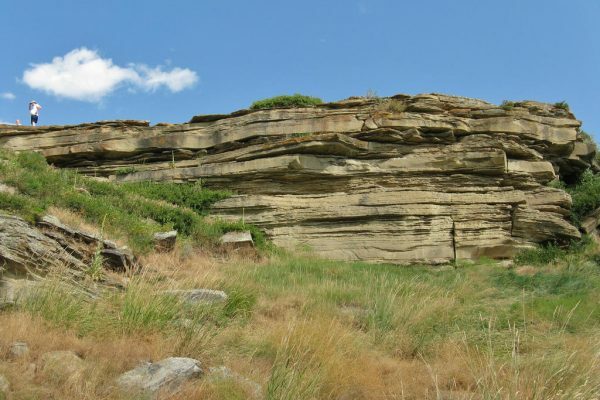 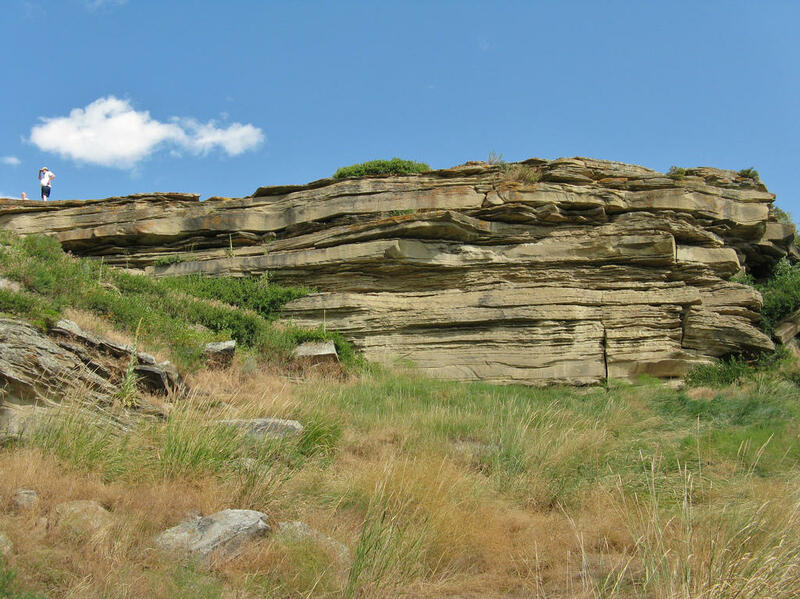 The Corps spent more time in Great Falls than any location other than their winter camps, and many of their most famous adventures occurred here. 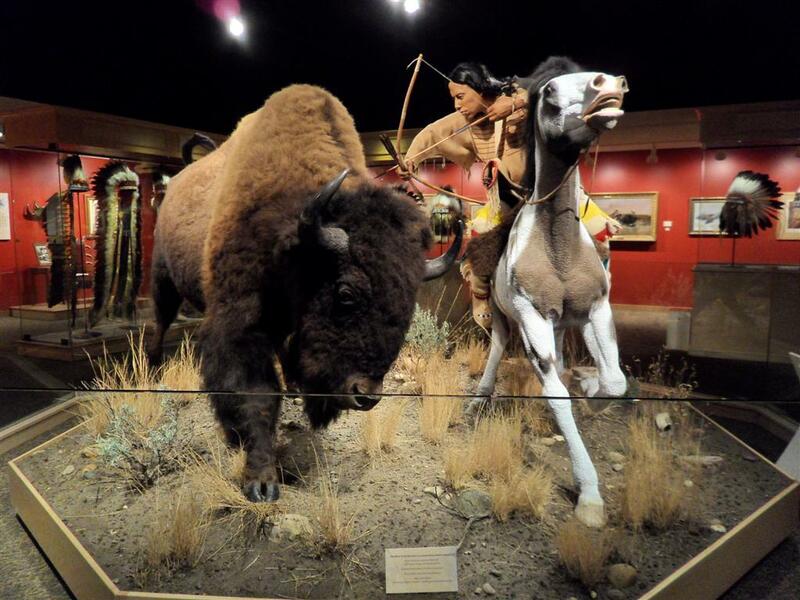 Charles M. Russell, the renowned Western Artist, spent the majority of his life in Central Montana. 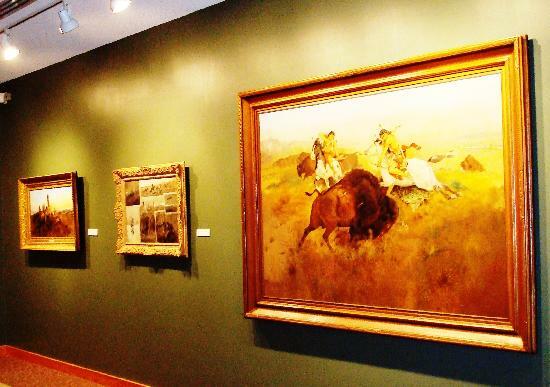 The largest collection of his works and his home are both located at the C.M. 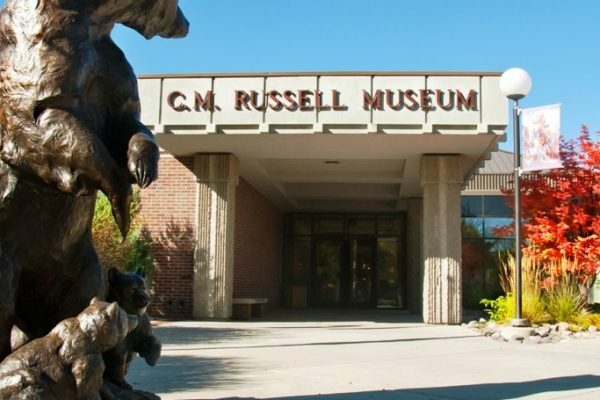 Russell Museum in Great Falls.